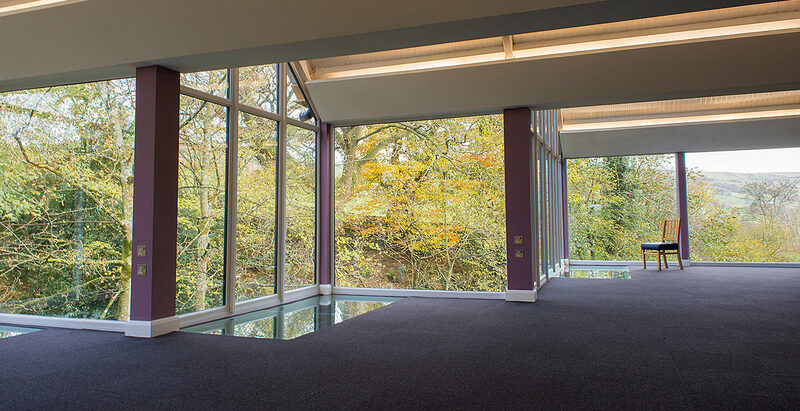 Our new state-of-the art event space has equipped us with one of the most unique conference venues in Yorkshire. Enclosed with floor to ceiling glass panes, it’s only a sheet of glass that separates you from nature and our magnificent gorge. It doesn’t get much more Yorkshire than this! Our corporate event venue is cantilevered to produce a truly spectacular construction that overhangs the gorge. 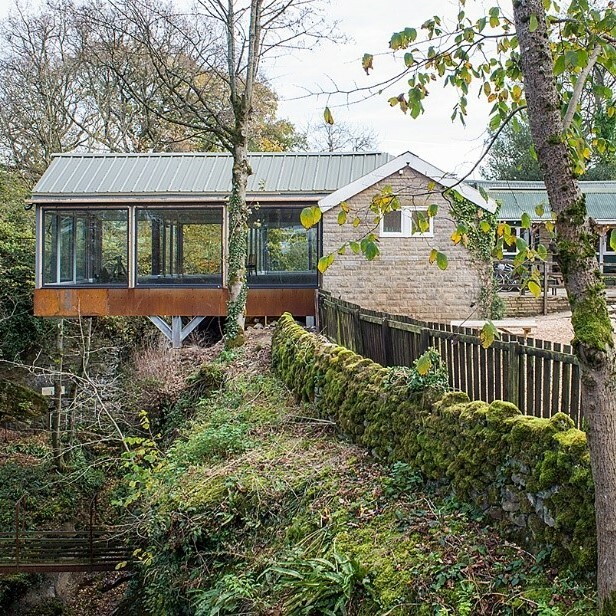 To make the most of this, the venue also has areas of glass flooring to showcase a beautiful view of the gorge below – for those who dare to look! It’s an impressive feature that forms a great space for a conference. Venture away from the usual conference rooms with a space that is truly inspiring. The glass walls provide an unforgettable view and plenty of light to bring your corporate event to life. Not forgetting the 96m2 of space to work with, which means that we can accommodate for large groups. You can also have a say in the way that the room is formatted with tables and chairs – we want the space to work for you and your attendees, and this is also reflected in our pricing structure. We understand that each conference is unique and so are your requirements, and we can therefore tailor our price and package to suit you and your corporate event. 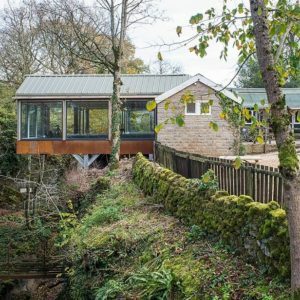 Despite being in the heart of Yorkshire and offering a secluded and rural location, our unique conference venue has great transport links available, with a variety of train stations within an hour’s drive. We also have a minibus available for hire should you require. If you’re looking for an unforgettable and unique venue for your corporate event, we know you wouldn’t be disappointed by our space. Most people entering the room start with a, “wow”, and with good reason! Get in touch to enquire about our corporate space for your event.